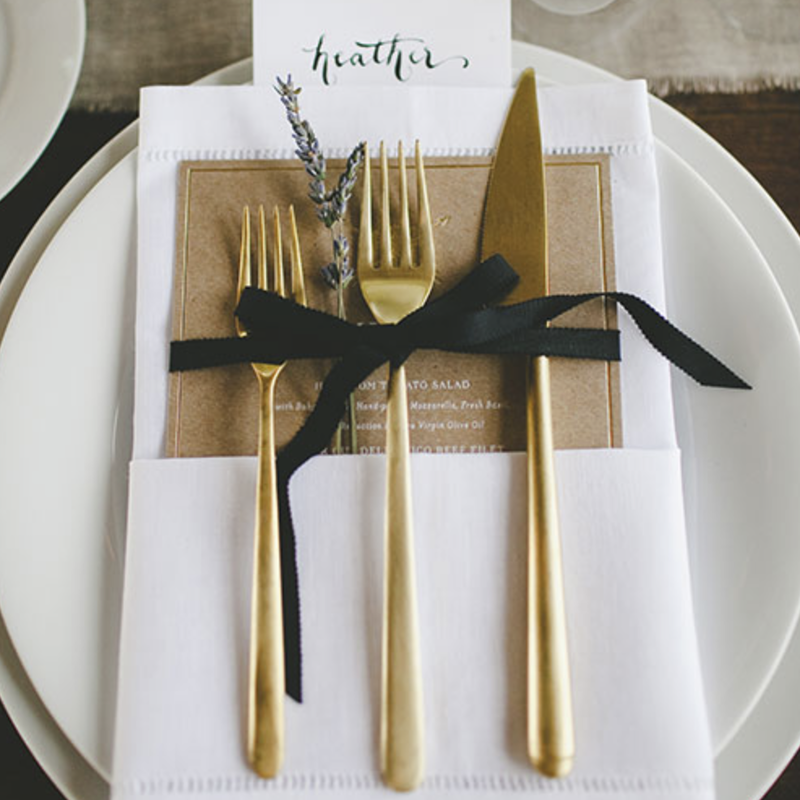 You can add a hint of silver or gold into your wedding like it is suppose to be there even if it is not! These metallic shades are truly amazing and can bring life where ever they go, they can be placed where you would like and they are perfect to make events and weddings so much more special and colourful with that air of elegance and class within them! These shades are true amazing to make any event, you don’t need to revolve your whole wedding or event around these colours they are great accent colours as well, they work well with almost every shade of colour, they can take the secondary role of the colours and then you can make another colour a primary, or you can flip it around and make subtle hints of the colour and the main primary colour the gold or silver beautiful colours! There are many forms you can implement these colours in with, you can use it in lighting, decorations, floral vases, wedding cakes, table settings, hair pieces, centre pieces, and many many other things!! These colours can be used in amazing ways to give off light and a sense of class to your surroundings, they are just such lovely colours that they can only add to your vision of the perfect event or wedding!! Happy April!! Spread the Floral joy!! 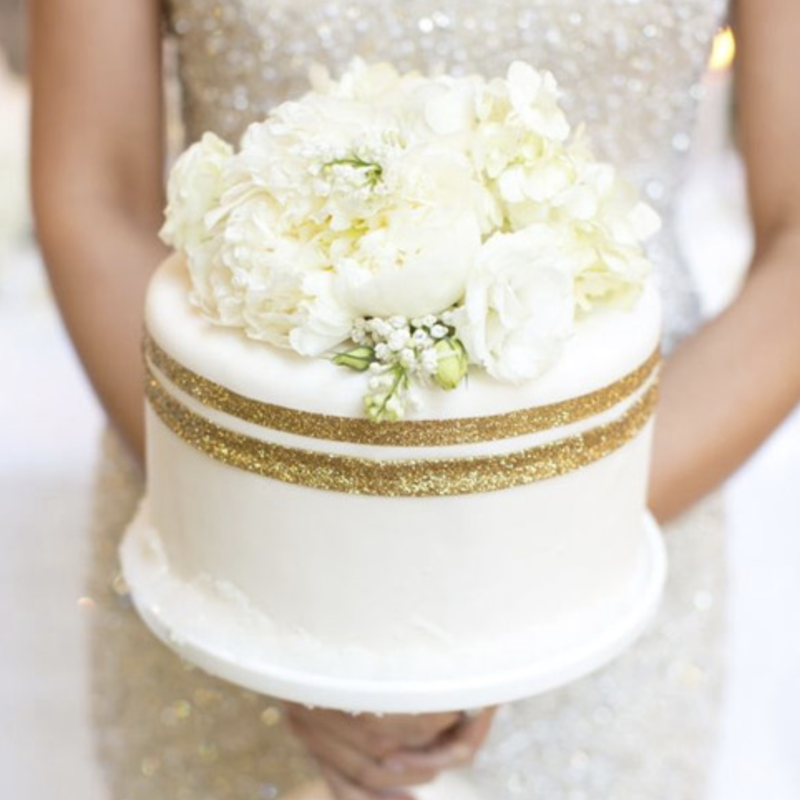 How to use baby’s breath the best way possible! !